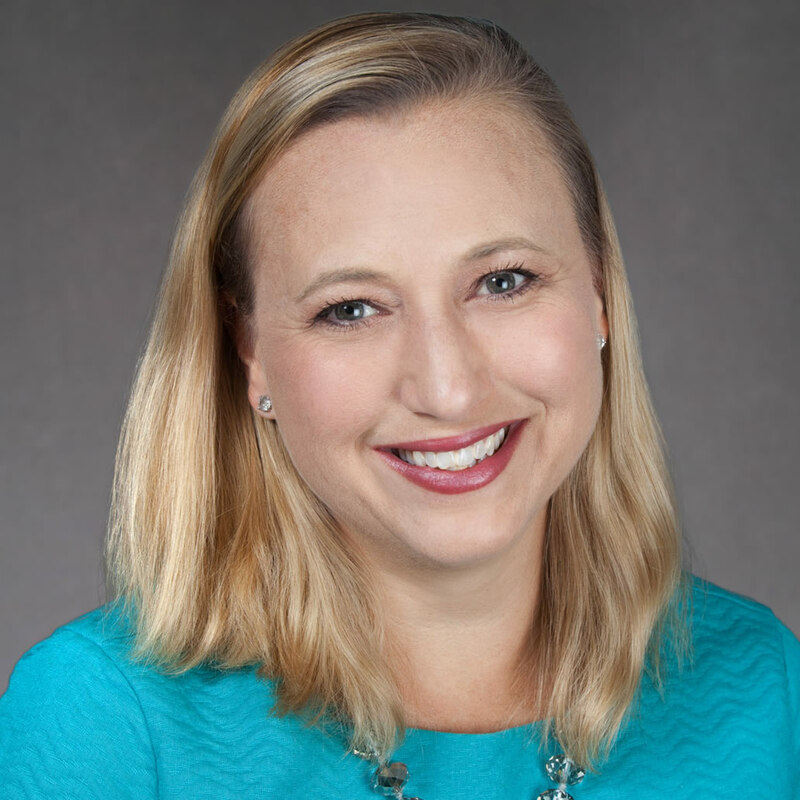 Bethany Little is a Principal at Education Counsel LLC, where she supports foundations, education associations, and other nonprofits with support in advancing improvements in education outcomes from early childhood through higher education. Little has spent twenty years working in government and non-profit organizations, including the White House, where she was education advisor to President Clinton and Vice President Gore on the Domestic Policy Council, and the U.S. Department of Education. In the U.S. Senate, she served as Chief Education Counsel to the Health, Education, Labor, and Pensions (HELP) Committee under two chairmen, Senators Edward Kennedy and Tom Harkin, and as a legislative aide to Senator Patty Murray. In the non-profit arena, Little was Managing Partner at America Achieves, where she led many of the organization’s most critical priorities, including their support for state and local superintendents, the Global Learning Network and their parent engagement initiative. She has also served as an advocate for disadvantaged children as the vice president for policy and advocacy at the Alliance for Excellent Education and the director of government relations for the Children’s Defense Fund. She serves on the boards of the National Center for Teacher Residencies, Veterans Education Success, and Cesar Chavez Public Charter Schools for Public Policy.